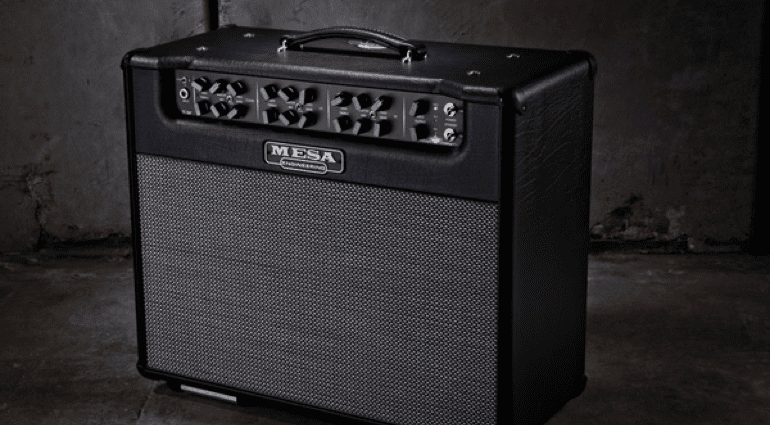 The new MESA/Boogie Triple Crown TC-50 amp range can trace its heritage back to the Dual Rectifiers. 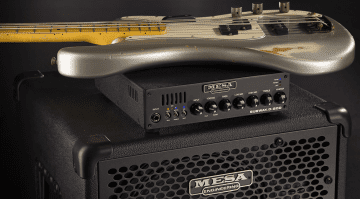 The 3-channel, 50-watt is an EL-34 powered amp that can also take 6L6 or 6V6. It’s available as a head, 4U 19″ rack or as a 1×12 combo. The Triple Crown amp range is aimed at modern rock tones and has headroom for clean, crisp tone through to rock crunch. The third channel is where the higher gain tones reside. 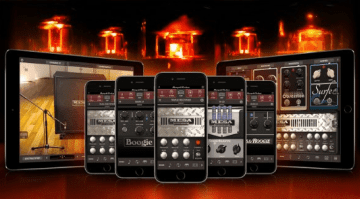 The amps have the kind of modern features you would expect like MIDI, and a useful CabClone DI output which can simulate Closed, Open and Vintage cabinets. The Triple Crown range also has a “lush sounding” reverb, so expect some big, spacious tones. 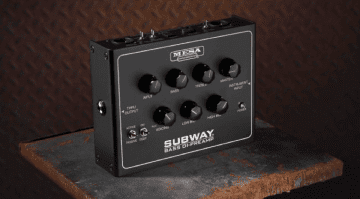 MESA/Boogie amps are fixed bias, meaning you can swap tubes easily and not have to take it to your amp tech to have the head biased to accept the change in valve type. That’s perfect if you like to experiment with different valve types and will save you money over time paying for the work to be carried out each time. I own a MESA amp myself and have owned quite a few over the years. It’s a little too early for me to say if this new one will be a hit, but I will say the build quality should be good. I’ve never had any issues with any of my MESA amps as they are pretty much bomb proof. There is a great video below which gives a good overview of the tones available from this new amp. I also appreciate that they have released the 50W model in a few different formats, a welcome touch. It’s always nice to have the option of amps as a rack, head or combo. 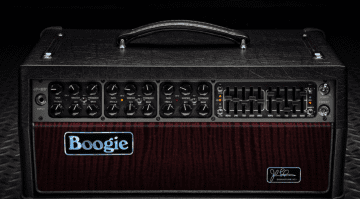 This could well be what makes this new line popular with many players looking for a flexible, modern amp.